Price Reduction Spacious 2 Bdrm +Den in the heart of Mount Vernon. Modern finishes with loads of natural light. High ceilings, granite counter tops, custom cabinetry, gas range, washer/dryer, balcony overlooking the beautifully landscaped Courtyard , PARKING. 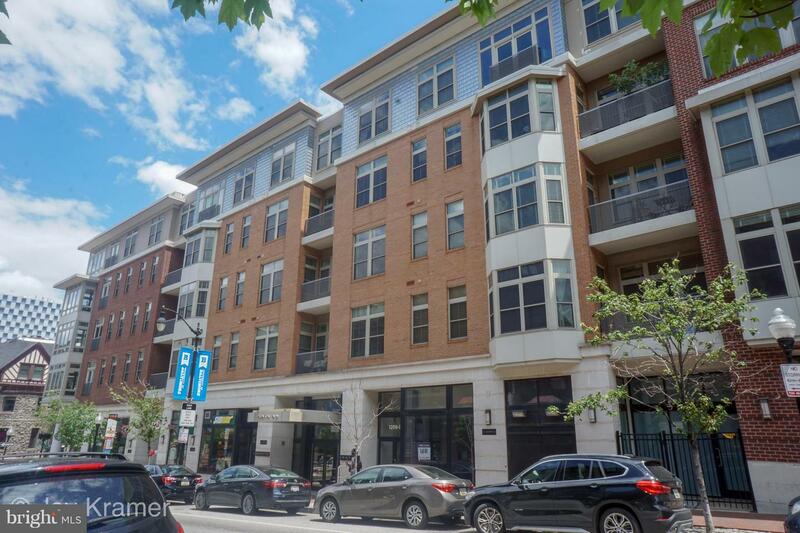 Bldg amenities include secure entry, parking garage, extra storage and a fitness center. Urban living at its best and steps to Penn Station.